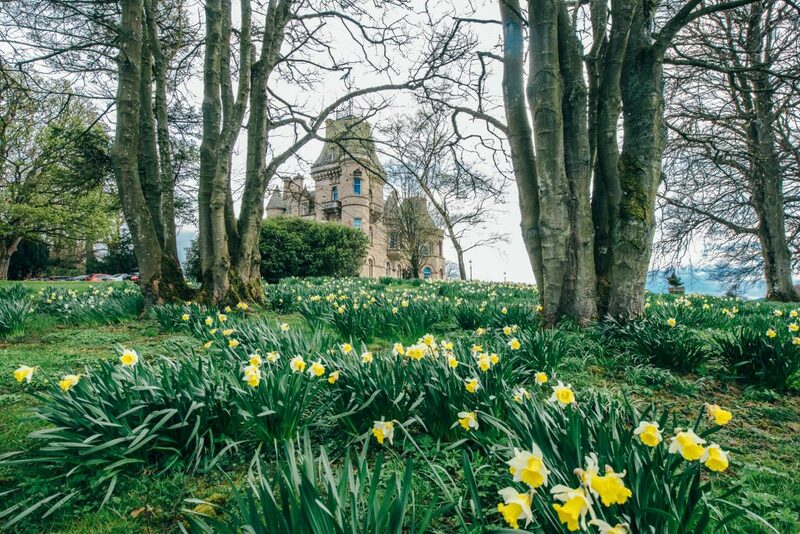 You can have your wedding in a Scottish Castle for less than £600. 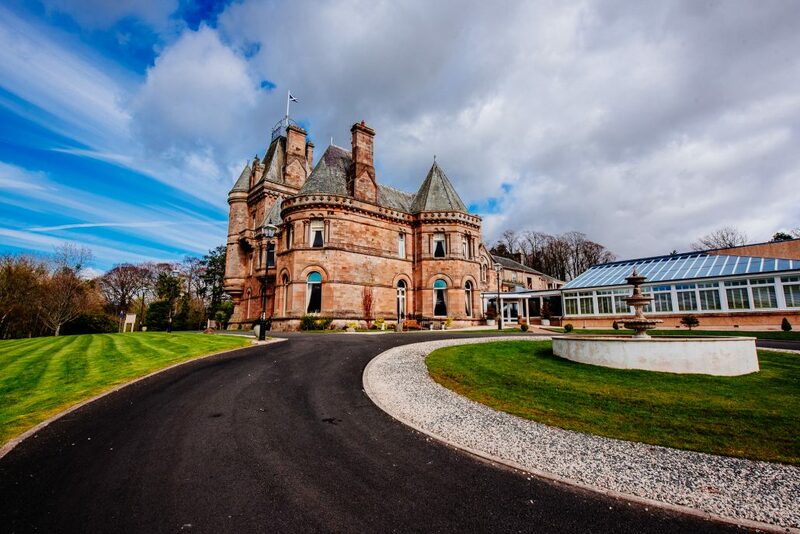 Our gorgeous Castle on the Clyde, Cornhill Castle near Biggar in Lanarkshire has put together a bespoke package for £595.00. “We’re an inclusive venue and we try to accommodate everyone, all sizes and types of weddings. If someone wants to have a wedding with the minimum of fuss or expense, it doesn’t mean they can’t have a beautiful day in a gorgeous venue. At Cornhill Castle we go out of our way to make all our happy couples feel special on their big day, no matter what size their wedding may be”. It’s a great alternative for couples who wish to tie the knot with the minimum of fuss or expense, and it also means they don’t have to sacrifice their choice of venue or the experience of their big day. The idea for the new Cornhill Castle wedding package is partly inspired by Gretna Green weddings, which many couples opt for. However, approximately one hour’s drive north from Gretna, is the beautiful Cornhill Castle, which offers a different experience. 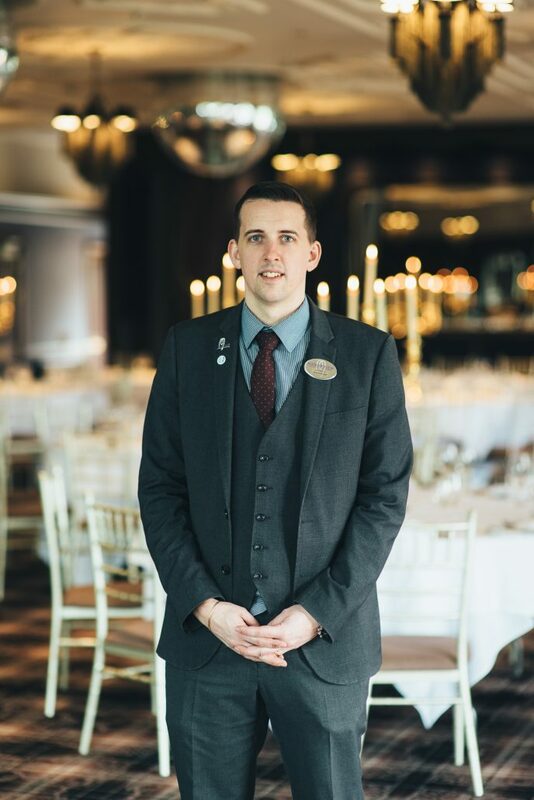 The Castle’s General Manager, Iain Fleming, is also well versed in running ‘Gretna Style’ weddings. He has previously worked at Gretna and at Auchen Castle, near Gretna, where he has been a witness to around 300 weddings. Cornhill Castle near Biggar sits beside the banks of the River Clyde. The venue has recently won Scottish Hotel Awards for the South West Region for Romantic Hotel and Castle Hotel. The venue is fast becoming a leader in the wedding market and this year has already got 106 weddings in the diary, with dates quickly filling up for next year and beyond. A wedding at Cornhill Castle could cost anything from around £2,018 to £24,000, this package offers an alternative to couples looking for something different from their big day. This new bespoke wedding package is available on midweek mornings, with an allocated one hour slot for the wedding ceremony. 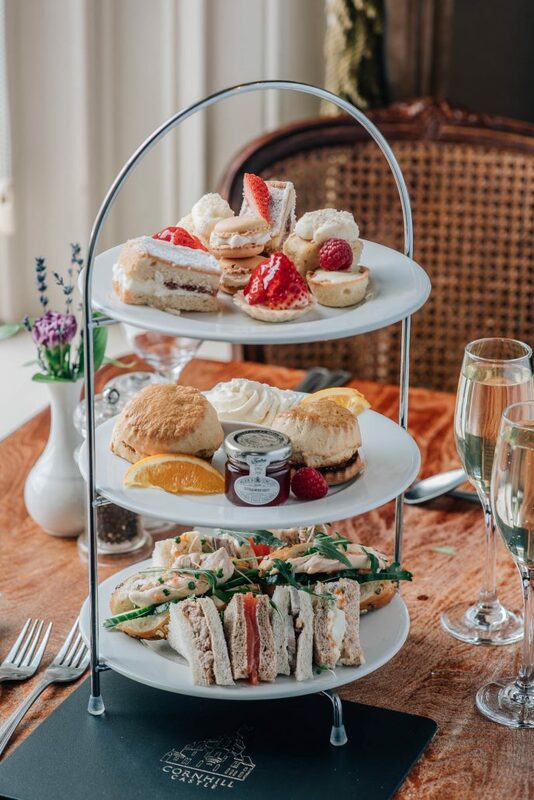 Couples could also choose to add in an overnight stay into their package and relax in one of the Castle’s luxurious choice of bedrooms, Cornhill Castle also has the Balmoral Suite, which is located in one of the castle turrets and over three levels. It comes with its own large Jacuzzi bath, two-person sauna, and rainfall shower. “At Cornhill Castle we go out of our way to make all our happy couples feel special on their big day, no matter what size their wedding may be”. “At Manorview Group we cater for weddings of all shapes and sizes. Just because a couple want to do something more low key for their wedding day, it shouldn’t mean they can’t have their ceremony in the wedding venue of their dreams”.